◆ What is Max Vitality? ◆ What makes Max Vitality so special? 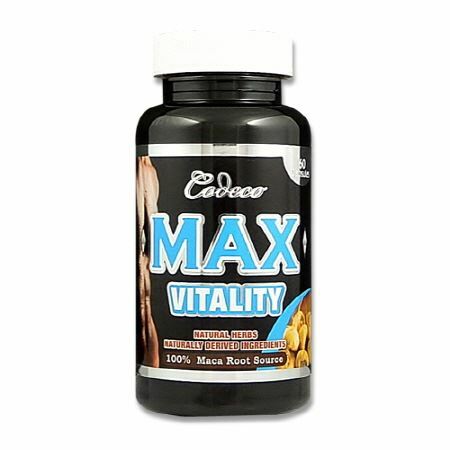 Max Vitality utilizes naturally to boost energy levels and stamina. Premier quality natural herbs are formulated for enhancing sexual performance as well as improving sexual desire. Max Vitality also efficiently improves blood circulation to treat erectile dysfunction and maintaining endurance. is responsible for the manufacturing of Codeco Max Vitality and they take full responsibly for their claims.